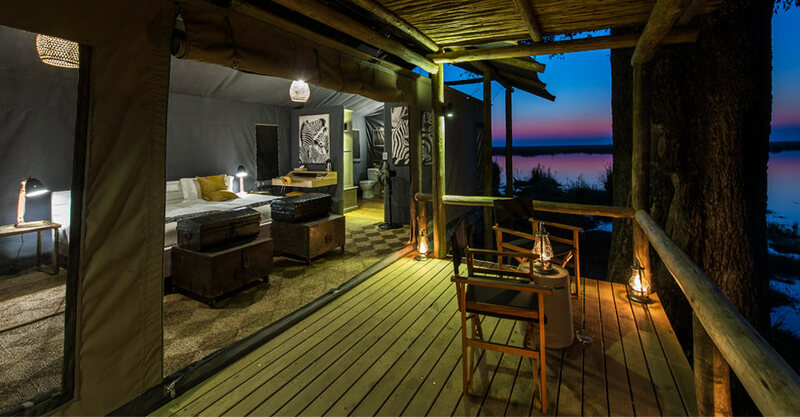 Whether you're preparing for your upcoming safari or just want to learn more about Botswana and Zambia, be sure to check out these useful resources. 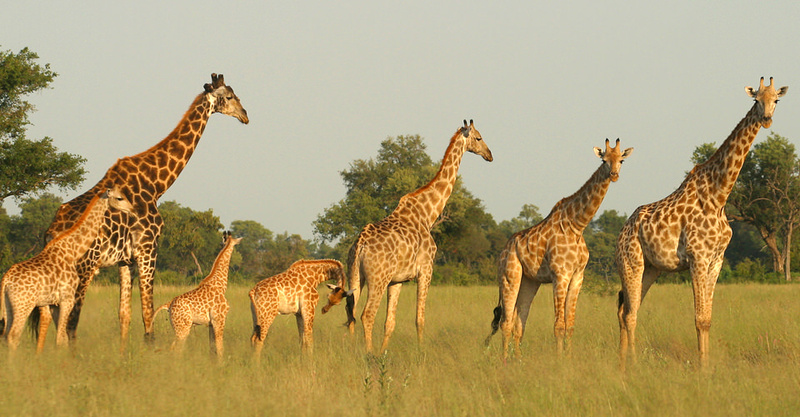 Learn about African animals and habitats, browse helpful packing tips and read inspirational travel stories that will bring the wilds of Africa close to your heart. The links below open each article in a new tab. Discover fascinating facts about elephant herds, lounging leopards and the other wildlife you may encounter on your Southern Africa safari. 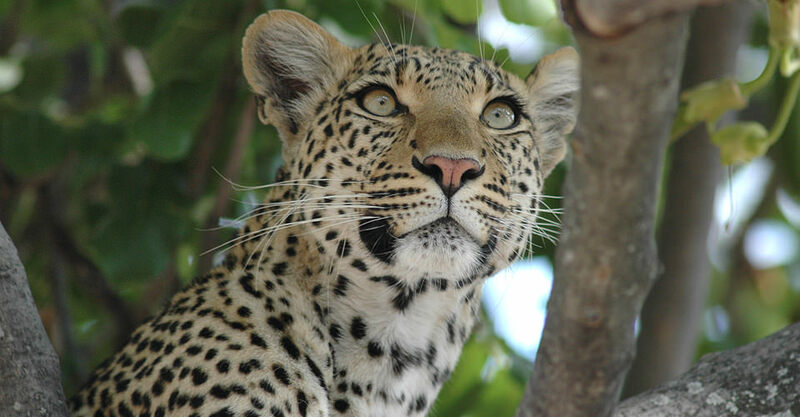 Read on to learn how our initiatives in Botswana help protect African wildlife, preserve culture and support community development. Find out the typical weather conditions and climate of Southern Africa's ecosystems during the green season and dry season. 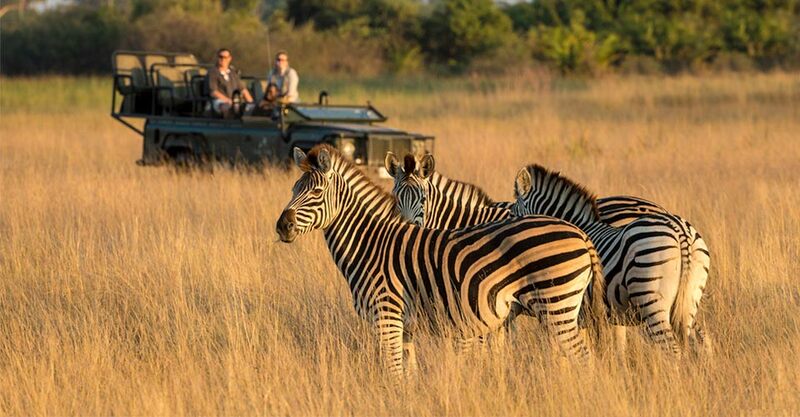 We’ve made a comprehensive list of all the clothing and gear you’ll want to pack so you'll be well prepared for your Southern Africa safari. 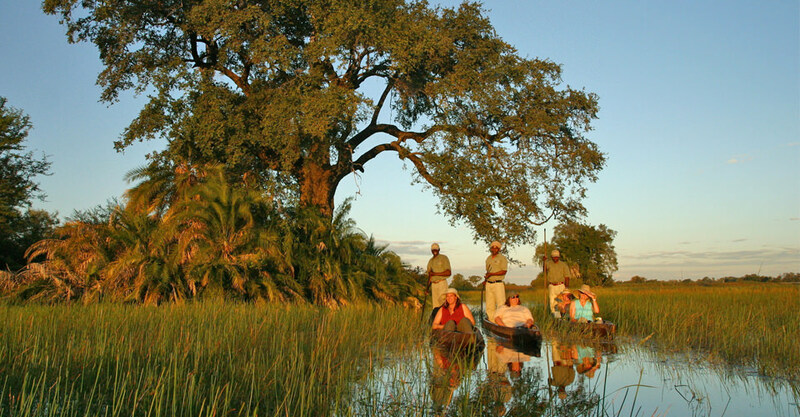 Fill out the form below to receive additional information about our Secluded Botswana Safari.